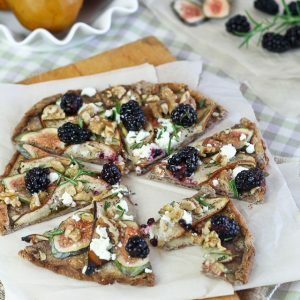 It’s not often that I welcome guest bloggers on THF, but when Craig from Ruled.me recently contacted me and offered to write a little piece on the Keto diet to help my readers better understand what it’s all about AS WELL as share a delicious Keto dessert recipe with you all, I was over the moon with excitement! Of course, I said yes without a moment’s hesitation. You see, Craig’s blog has pretty much become my go-to source of information since I decided to go “full keto”. 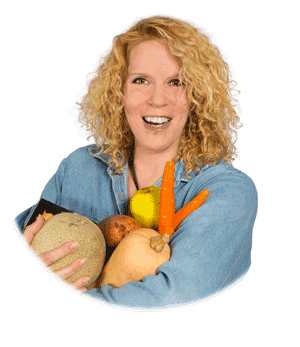 He’s got so many helpful guides and tools, tons of informative articles and loads of mouth watering recipes on there, I don’t doubt for even one second that it will become a highly valuable resource for you too, if it isn’t already. Hey there, I’m Craig (nice to meet you too! ), I’m 23 years old, and I’m a blogger just like Sonia. I run a website/blog called ruled.me which centers all around the ketogenic diet. I love teaching about new ways of eating and encouraging people to try something that’s counter-active to what they’ve been taught. Whether it’s for health, weight loss, or just plain fun, this is one of the most rewarding things I’ve done in my life – and I’m really happy to see so many people willing to give it a go. For the last 5 years off and on (more on than off), I’ve been doing keto for the general health benefits and weight loss. I’ve lost weight, gained weight, and lost weight – but the final number is 70 pounds in total from my highest weight, which I’ve kept off for a long time now. I’ve loved cooking for a long time. I’ve had tons of chef friends who just claim it’s not all cocked out to what people say, and dealing with that first hand lead me away from perusing it professionally. Food, for me, is something that I can’t help love. The tastes, textures, experimentation, failures, and of course the ever-rewarding successes that keep you coming back for more! Cooking is a passion of mine, and I have to be in the kitchen at least once a day whipping some fancy or weird creation up to satisfy my curiosity and picky taste buds. All those heart happy things aside, I’m a bit of a nerd, too. Well…geek? Nerd? I don’t know what to call it anymore. I’ve grown up around computers and love technology, so much so that I started my own business in web design just 2 years ago. I spruced people’s websites up, helped older generations get more customers directed toward their business, pretty much whatever they needed. Being able to run, maintain, and own my own site is way better, though! I work on it daily, trying to optimize and efficiently serve content to visitors which is just as fun as cooking for me (Oh boy, my nerdy side is coming out, I’ll go ahead and stop there). It’s super hard for me to explain it all in just a couple of paragraphs, but I’ll definitely do my best to give you the “cheatsheet” to keto and what it’s all about. The whole idea is to put your body into ketosis, a fat burning state, by starving it of carbohydrates. Glucose is the easiest thing for our body to use, it’s fast to convert into energy, but fast to be used up – we want to use fats for long-lasting and effective energy. Not only does the keto diet have proven health benefits such as lowering cholesterol, improving blood sugars, and reducing hunger levels, but it is also used as a great weight loss tool. Moderate Protein consumption. Too much protein = processed into glucose. Fats, fats, fats. Keep eating fat to make sure you have enough energy, and to keep your body in ketosis. Simple as that (well, sort of)! It takes a bit of practice, but once you get that balance correct between all of your meals, it’s something that you can easily do on a day to day basis. 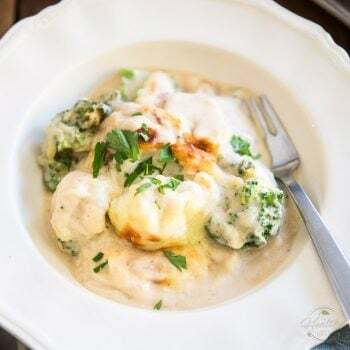 You can make all of this a lot simpler for yourself by calculating how much you need to eat using my keto calculator. You might be asking about vegetables, too (as Sonia pointed out, it’s a lot less vegetables than Paleo). Not a big deal! You can get your micronutrients from either leafy green vegetables or grass fed organ meats. So, why all this fat? Just like in Paleo, you eat plenty of fat and use fats as your main source of fuel. As you know, fats are the most efficient molecule we can use for sustainable energy that’s long lasting and doesn’t make you crash. But, while Paleo is more around 50% calories from fat, Keto is closer to 70% calories from fat. That’s because of this ketosis thing – the state you force your body into (via lack of carbs) that uses your fats as your primary fuel, all the time. I know, I know, it’s really tough at first to eat so much fat (I’m looking at you, Sonia) – I mean we’re taught the opposite of this during our entire lives from schooling to television programs. But, once you start getting the hang of it, it’s super easy (and wonderfully tasty) to do! I’m just happy to say that saturated fats have taken a back seat lately when it comes to health, and people are really coming into the notion that fats are good for us. Maybe in a few years, we’ll see the store shelves packed full of advertisements for “FULL FAT!” rather than “FAT-FREE & LOW CALORIE“. A boy can dream, right? 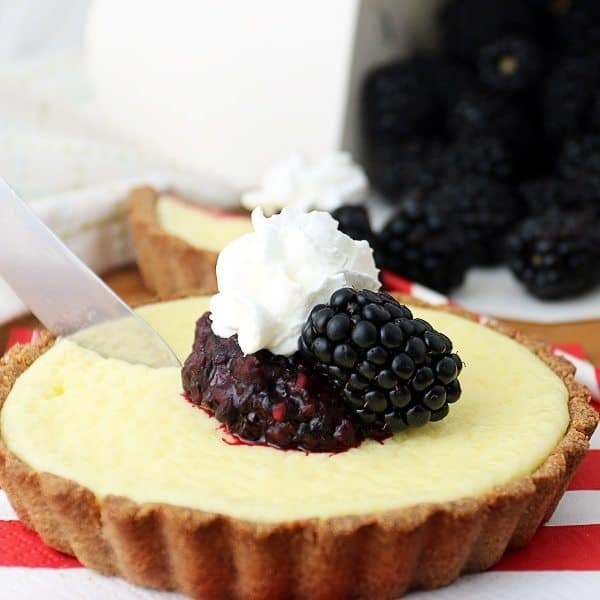 Let’s get to the recipe – a delicious cheesecake that has a textured crust and blackberry lemon compote to go over the top. The perfect amount of sweetness blended together to give you a flavor packed bite each and every time. 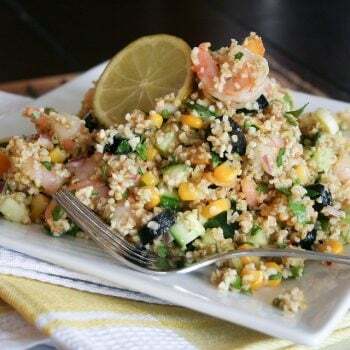 Mix together all of the dry ingredients into a bowl and stir it all together. You can add salt to the dough if you’d like, which I tend to do to enhance the levels of sweetness. 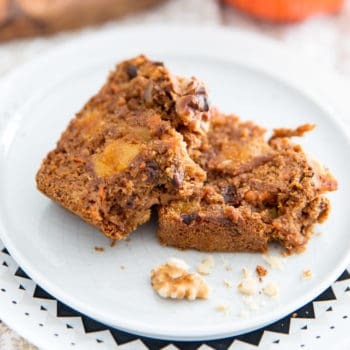 Psyllium husk powder acts as a great thickener and fiber supplement that I use in many of my baked goods to give texture of “realistic” flour-made treats and the flavor of a somewhat whole wheat taste. 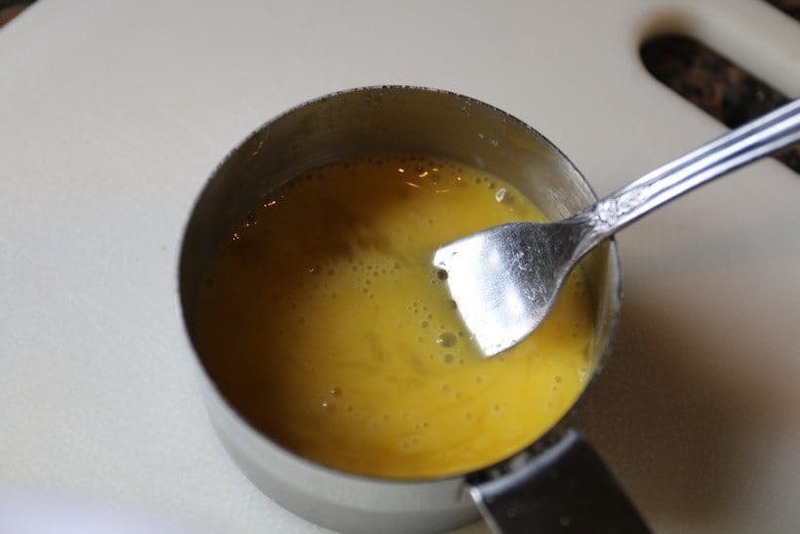 Scramble those eggs together and get ready to use them up! You need to pour the coconut oil, eggs, and ice water into the dry ingredients and slowly work them in. Once you’re done you should have something that resembles wet sand. Don’t be afraid to get your hands dirty here! Keep working with it until you can roll it into a ball easily. Then, spread it into a block. Cut the block into 4 pieces. Neatness doesn’t matter too much here – just try to get a relatively even cut here. I start by slicing the middle, then the middle of each piece. Using some tart pans, press the dough in. It’s not a big deal to be extremely spot on here, but try to get the dough to crawl up the sides and leave a nice big indent in the middle. Par-cook the tart dough in the oven at 350F for around 12-15 minutes. This will leave us with a nice and almost crunchy crust for our cheesecake when we finish it all up. Now for the fun part. 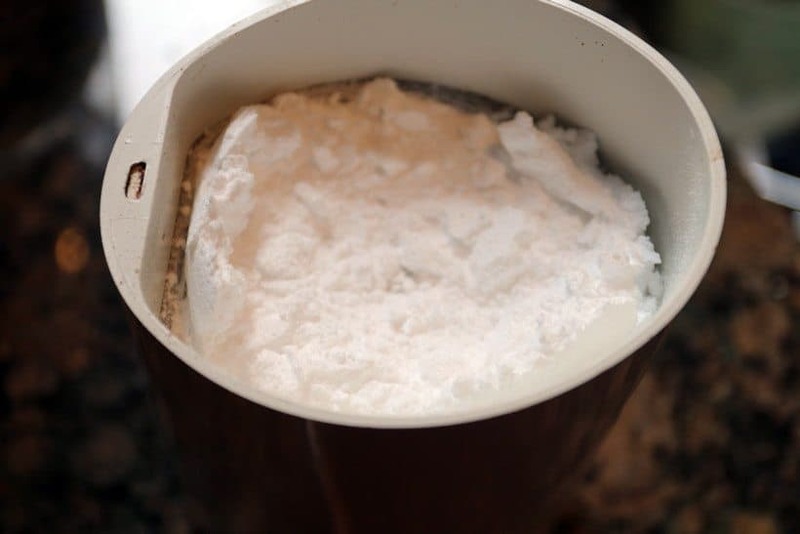 Get your spice grinder out and grind up the erythritol. Oh, and if this funky named sweetener is a new thing for you, I’ll explain. It’s a sugar alcohol that’s made from corn – but it doesn’t have carbs. Okay, well it does have carbs, but we don’t have the enzymes to actually break them down and they just pass through the body – not affecting blood sugars or glucose levels in the process. It’s like stevia, in granulated form! 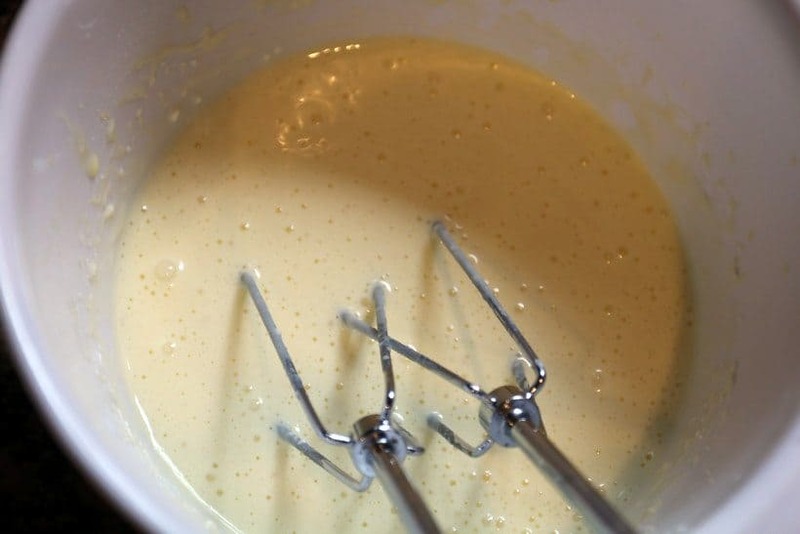 Grab a hand mixer and start mixing together all of your wet ingredients for the cheesecake. Add the powdered erythritol in and mix again. It should be a thick liquid by the time you finish. 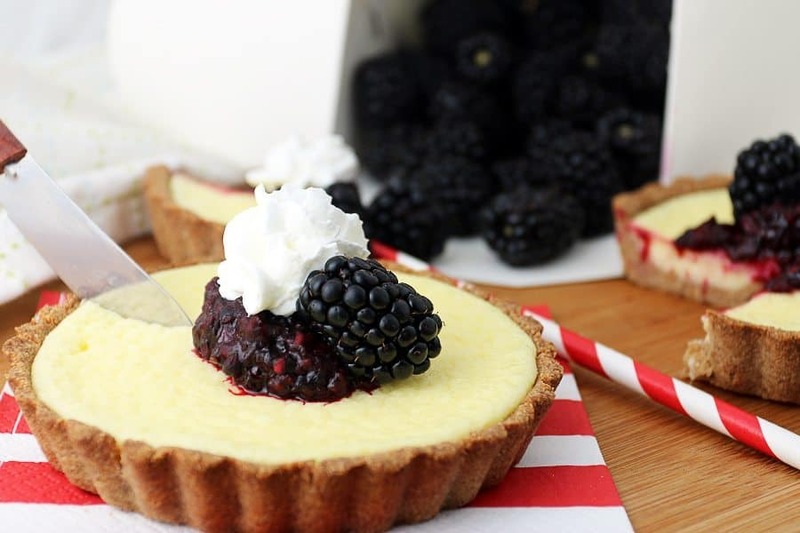 Pour all that goodness into the cheesecake tarts and put them back in the oven for 25-30 minutes. They’ll puff up a bit, but don’t worry – they deflate once you take them out of the oven. While your cheesecakes are cooking, let’s whip up the compote. 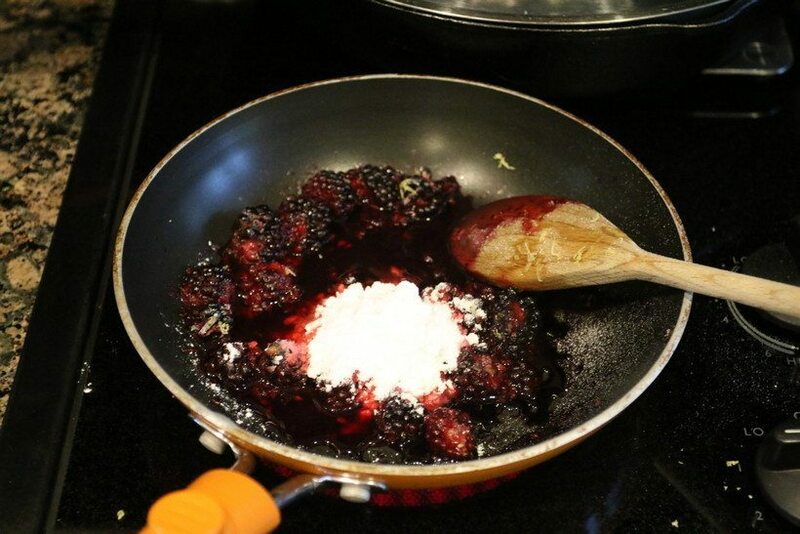 Grab some blackberries and toss them in a pan over medium low heat. As they start to cook a little, their juices will release and you’ll be able to crush them slightly. Add your erythritol, lemon juice and lemon zest and simmer it until you like the consistency. Aaaaaaaand, we’re done! Let the cheesecakes cool slightly so that they deflate and spread that compote on top. A little whipped cream goes a long way here and it completely optional – but who doesn’t love whipped cream? 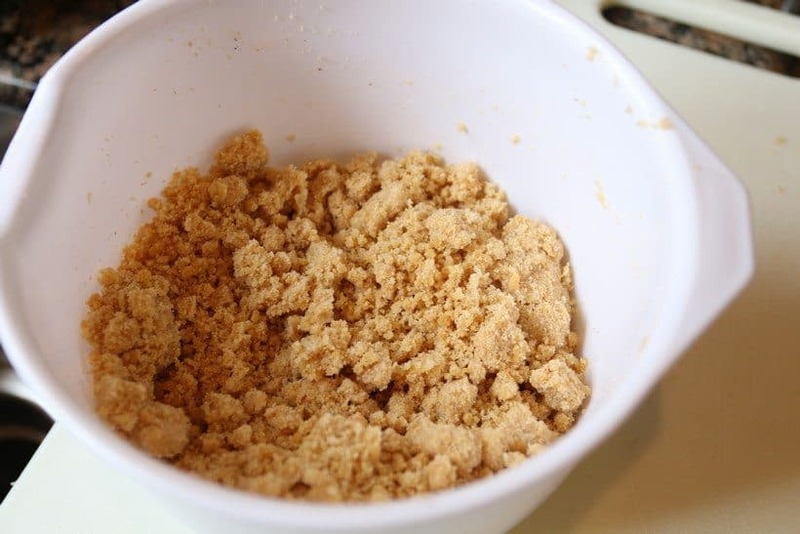 Mix all of the dry ingredients together for the tart dough, and then mix the wet ingredients slowly into the dry. 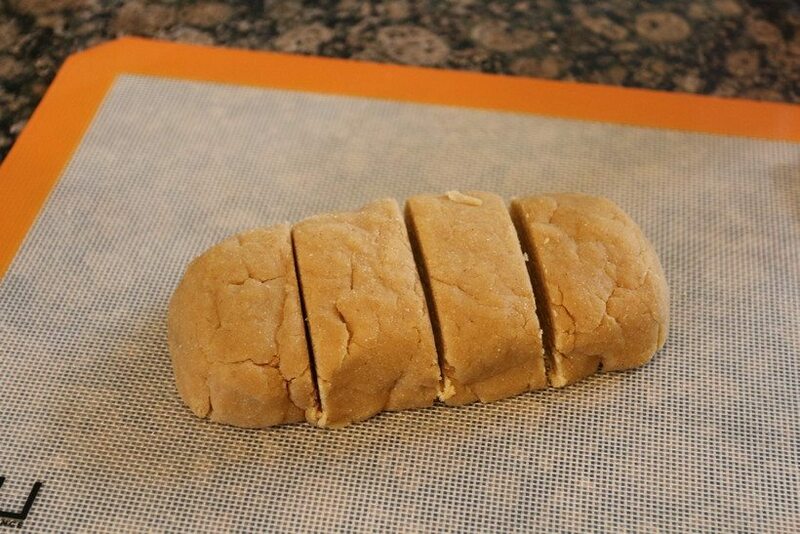 Knead the dough together and form a block. 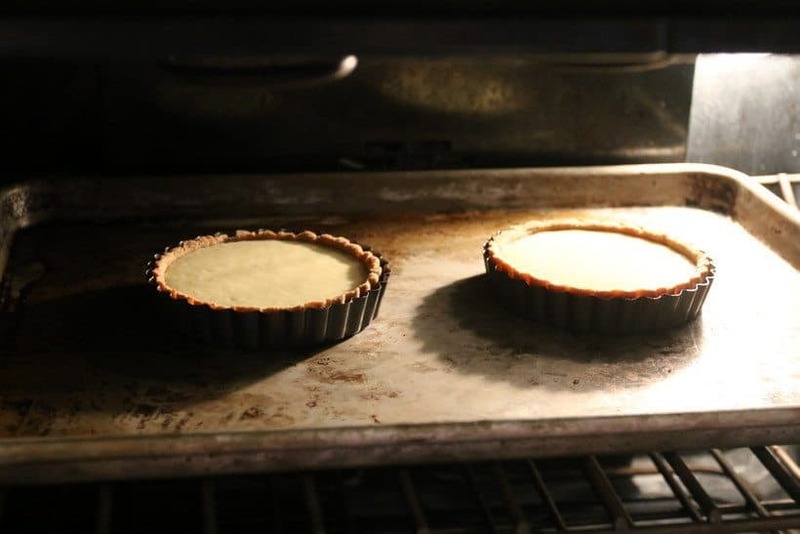 Cut the block into 4 and line the inside of a tart pan. Parcook the dough in the oven at 350F for 12-15 minutes. 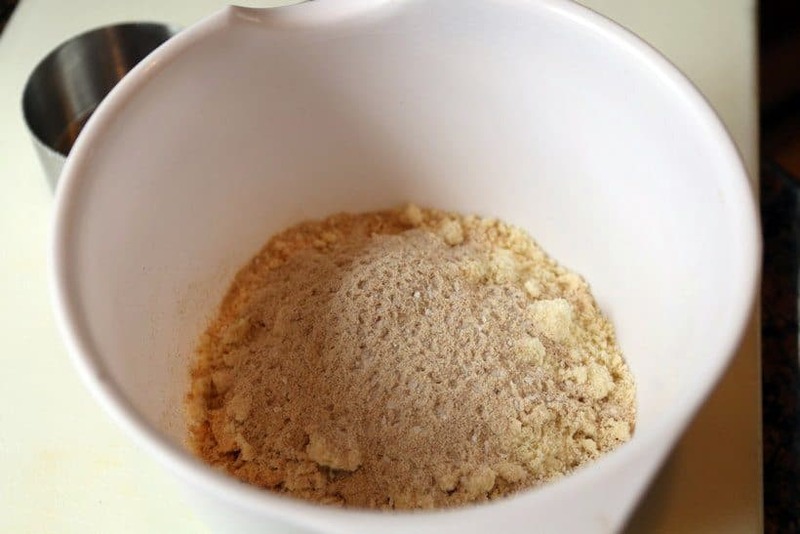 Powder the erythritol in a spice grinder and use a hand mixer to mix all of the cheesecake ingredients together. Add erythritol to the cheesecake mix and mix again. 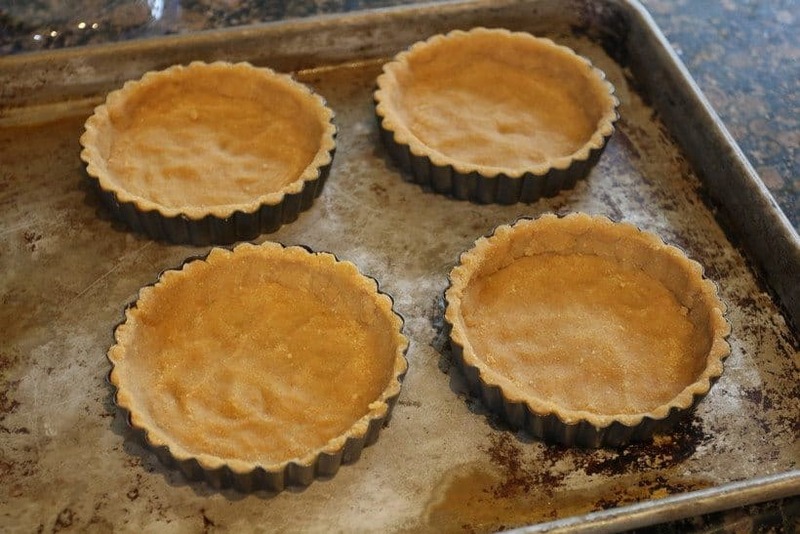 Once done, fill tart pans and cook for 25-30 minutes in the oven. 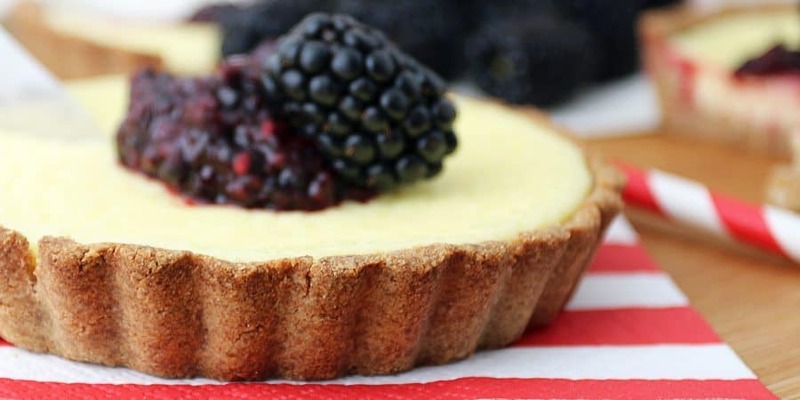 While cheesecakes are cooking, add blackberries to pan over medium-low heat. 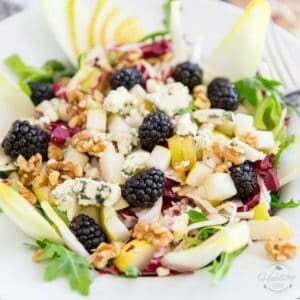 As they begin to release their juice, lightly crush them and add the rest of the ingredients. Let this reduce to your liking. 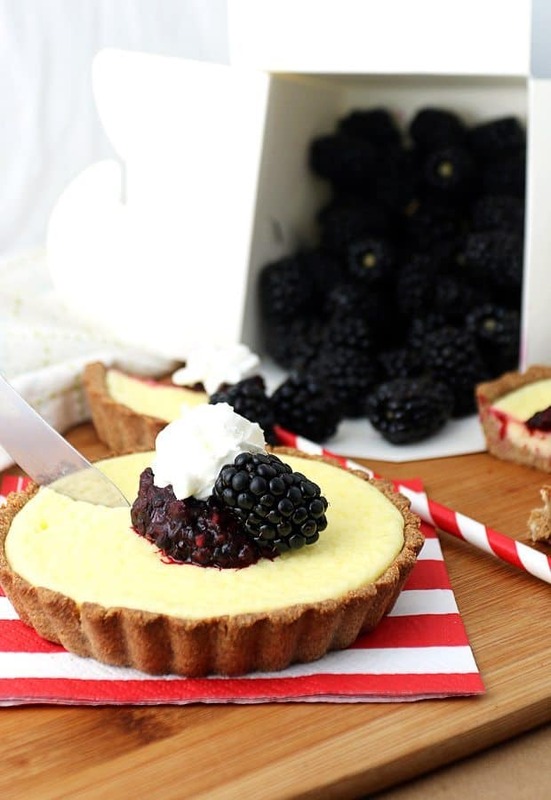 Top the cheesecakes with the blackberry compote and add a dollop of whipped cream. I had never ever heard of the keto diet before reading this. A lot of aspects of it interest me, especially the high fat content and only eating when you’re hungry. I always feel better when I’m eating intuitively. Thanks for sharing, I got something out of reading this! If you go and spend a couple of hours on Craig’s site, Traci, you’ll almost be an expert on the subject. I strongly suggest that you do exactly that if you ever consider giving the keto diet a try! What size tart pan? Or could I make a large one and adjust the timing? Thanks for the reply, I’m making this one today!!! where’s the nutritional info for the erythritol? I’m curious though, about the part of the Keto diet regarding moderate protein consumption: do you happen to have any links regarding the actual mechanism(s), there? Sure – you can check out plenty of the studies that were done on bodybuilders over the last 40-50 years. They found that protein isn’t needed as much as we thought when it comes to building muscle mass. As for the other values, I’ve used a lot of resources to compile the data that I’ve come to – based off of studies done on people that were using the ketogenic diet and books written by scientists who conducted their own pools of studies on ~50+ people. 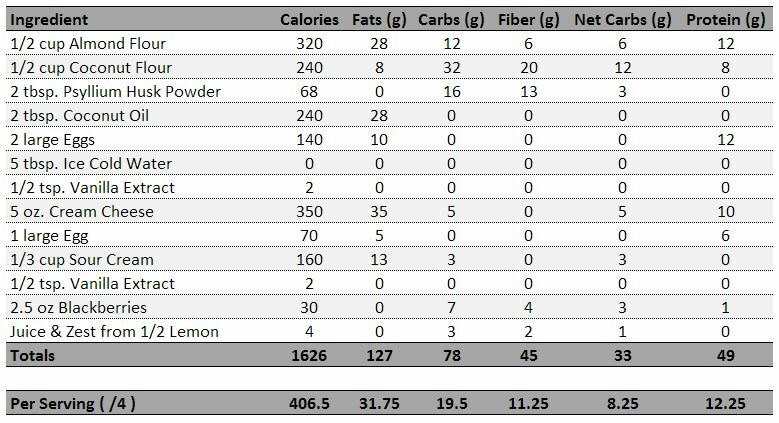 This gave me a total of around 0.6g protein per pound of lean body mass for someone that is sedentary, 0.8-1.0g protein per pound of lean body mass for someone that is moderately active, and 1.0-1.2g protein per pound of lean body mass for someone that’s in training (specifically weight training). 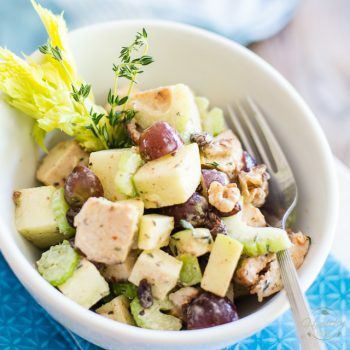 I wish I could help, but unfortunately I’m not the one who created this recipe and am not familiar at all with these ingredients… I’ll try getting a hold of the original creators and get them to answer your question!